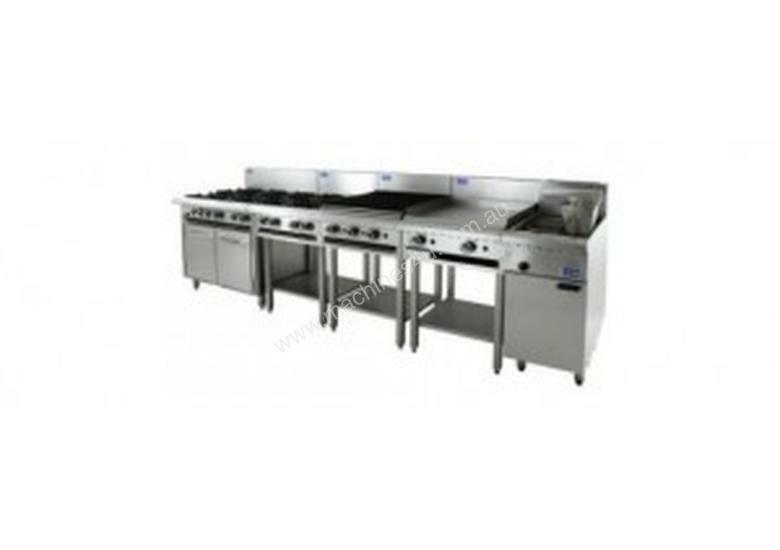 Luus Grills and Barbecues are designed with the everyday needs of a chef in mind. A thick, 16mm mild steel plate provides excellent heat retention, while the barbecue grates are ‘J-shaped’ and tilted for better drainage. 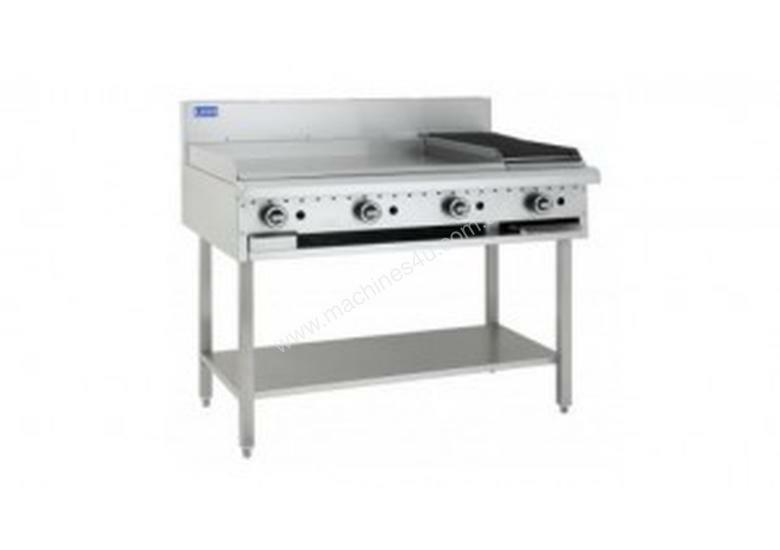 Choose from a variety of standard combinations, with grill and barbecue widths ranging from 300mm to 1200mm.